Looking to invest in a solution that really makes people stop and take notice of your business? 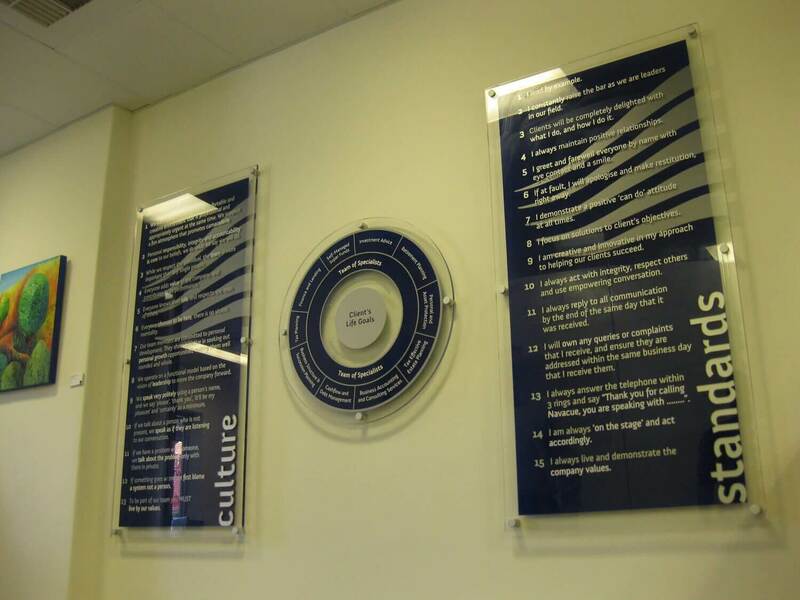 Our window signage and graphics are printed digitally, so there are no limits on creativity and colour. 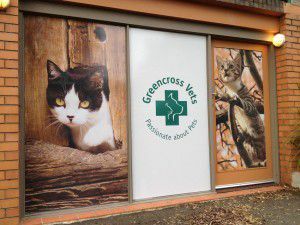 Size is no issue should you wish to make a BIG impact, and we even have temporary vinyl options for use with short term promotions. 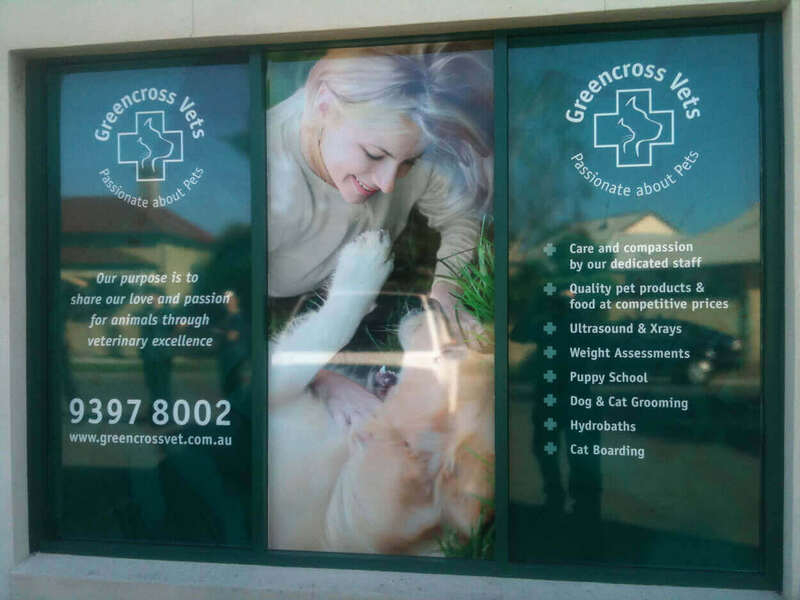 Digitally Printed Window Graphics – These can be either inside or outside your window based on your preference. 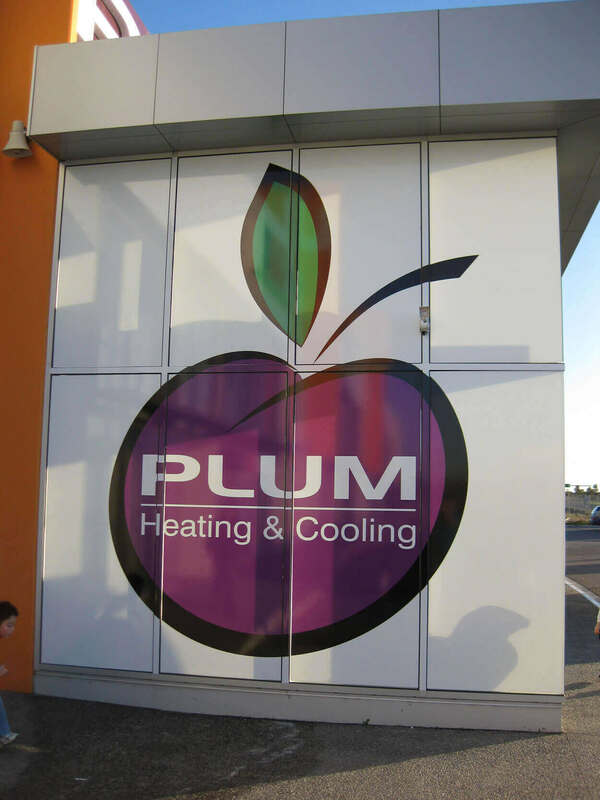 Our outdoor graphics are designed to withstand harsh weather conditions and last longer. 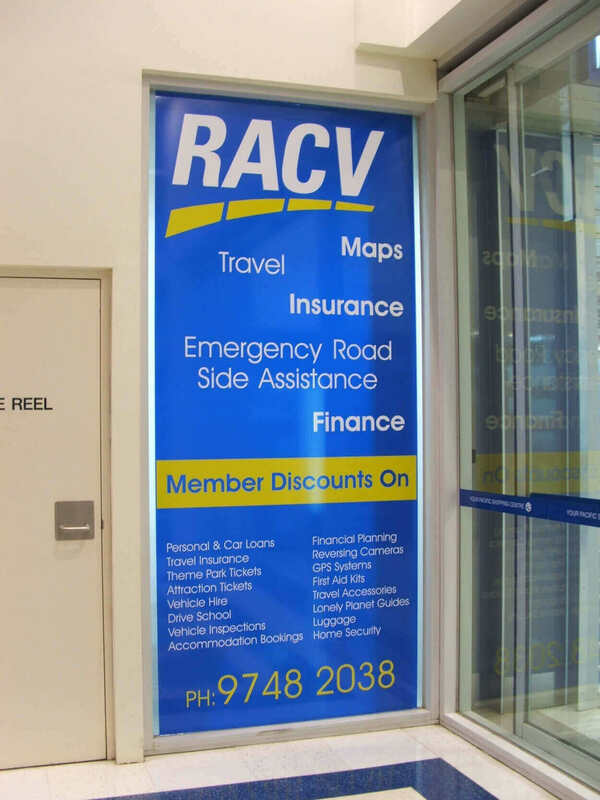 One Way Vision Graphics – These are placed on the outside of your window and allow you to utilise its advertising space without compromising your shopfront visibility. 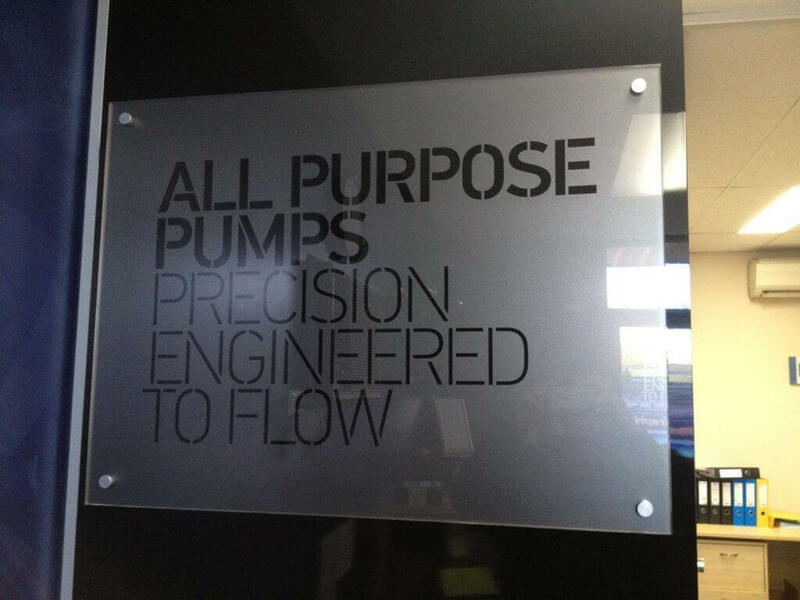 Vinyl Cut Lettering – This can be supplied in either permanent or short term vinyl, depending on your specific requirements. Frosting – This can be applied to the entire window or just specific sections through images or lettering. 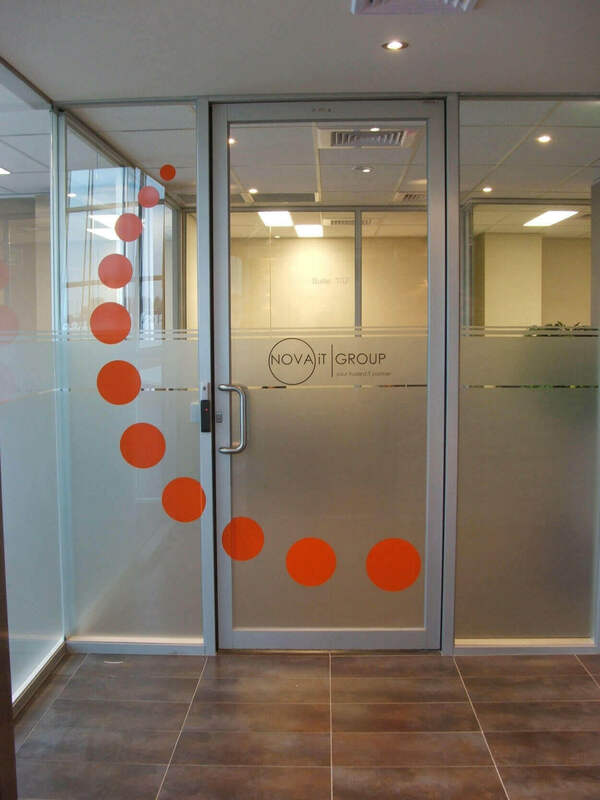 It gives a one way vision effect for added privacy. To see how you can put your empty window to work and generate more customers for your business, simply send us an email at info@a1signsdesigns.com.au and we’ll happily provide you with advice and a no obligation free quote.